untill this cover lid fell of from a box and exposed the content to the world. Since when do we have (good looking) shoes in our attic?! Can you believe some of these shoes are over 20 years old? Have you found a hidden 'treasure' in your house yet? have a great weekend love! talk to you soon! U found a great shoes! wow, they are sooo gorgeous!!!! Thanks for sharing the music I love it! it feels so melancholy And btw me and my mom are not much of a shoe collector, so we just use shoes until they're all ugly, you've got nice shoe heritages haha! haha, cool! :D Engiste wat leuk was in mijn moeders kledinkast was haar spijkerbloesje. 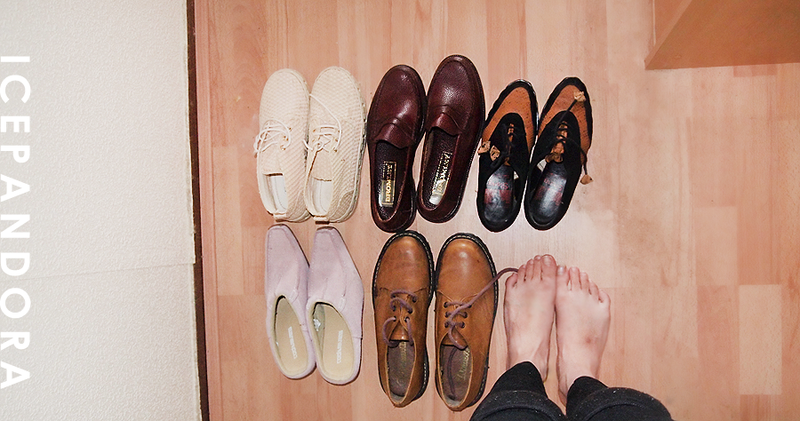 love your vintage shoes collections! It so cute and love the uniqueness! What amazing treasures! Those are proper cute vintage shoes! Nice finds Mei! It's hard to believe that some of those shoes are over 20 years old because they look practically brand new. They look like they would be perfect for fall! These are so cool! I'm super jealous. I keep asking my mom if she'll dig out her old threads for me, but she keeps procrastinating. I hope I'll be as lucky as you. 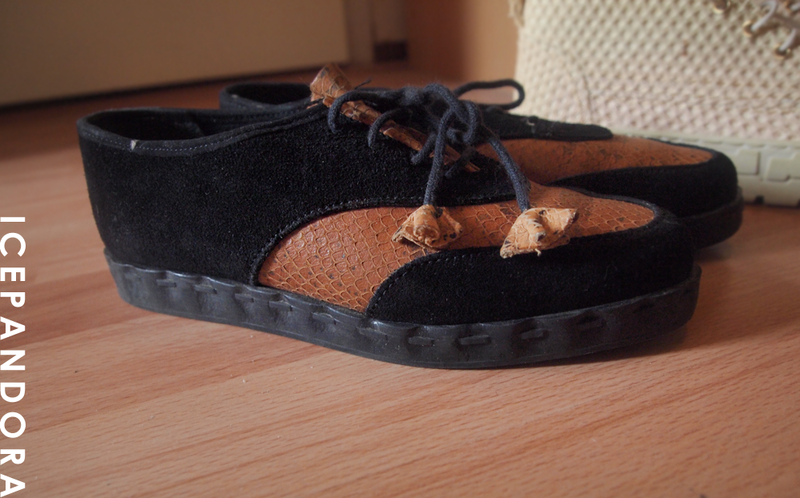 what an amazing shoes you have grat shoes :D, where do you live? Wow those shoes are awesome! My mom always cleans our house and donates our stuff so I can never find any vintage items! those are some lovely shoes! too bad mom and i have different shoe sizes, but i do use her bags! I also love to go through my moms closet! Yup!!!! A lot of treasure and junk can be found at our house. those are awesome finds!!! I hope you wear them all!!! oh my gosh! those are so precious dear! I don't know, shoes just look like shoes to me. Nothing special. Then again, all I wear are hiking boots. Great finds, girl. I'm jealous. Those shoes are perf for fall. Ooooh! I love the pink suede shoes! AWESOME! WOAH!! GIRL THAT IS AWESOMEE! I die! Loving the shoes!